Popularly known as moti bharat, the bead work of Saurashtra is a ritual oriented craft and plays an important role in the life of women. 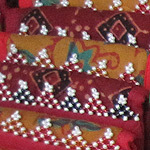 Indhonis, mangal kalash, and nariyal, torans, made of multicoloured beads are essential in every Gujarati marriage ceremony and in every Gujarati home. 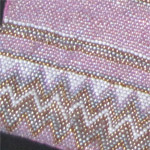 Threaded together by tribal women during their leisure hours, colorful beadwork is widely used in the tribal belt due to its affordability in the face of silver and its distinct character. 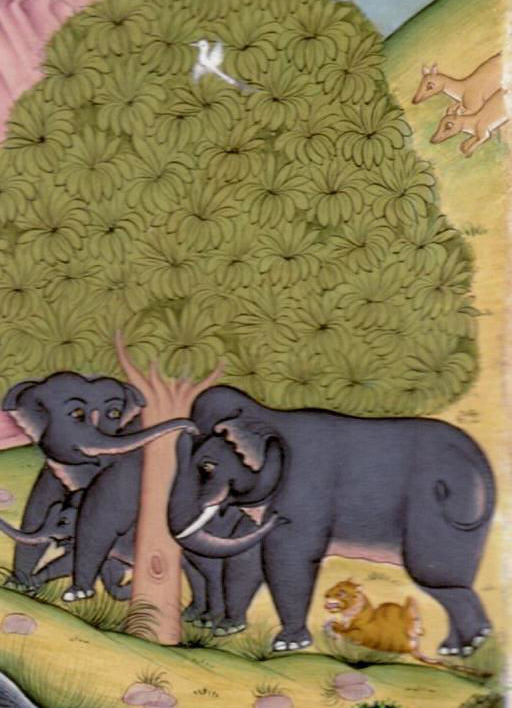 Although beads cast in terracotta date back to the Indus Valley Civilization, beadwork in Gujarat came into its own in urban culture with the advent of European colonization. 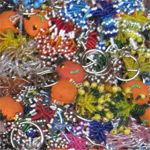 Terracotta, glass, stone, metal and even plastic forms the raw elements from which beads are produced. 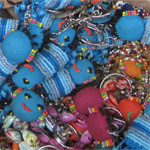 Beadwork has permeated into other craft forms, such as embroidery, enhancing their appeal.